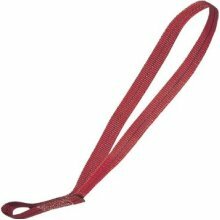 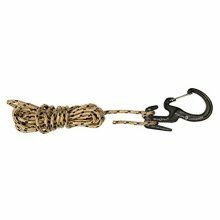 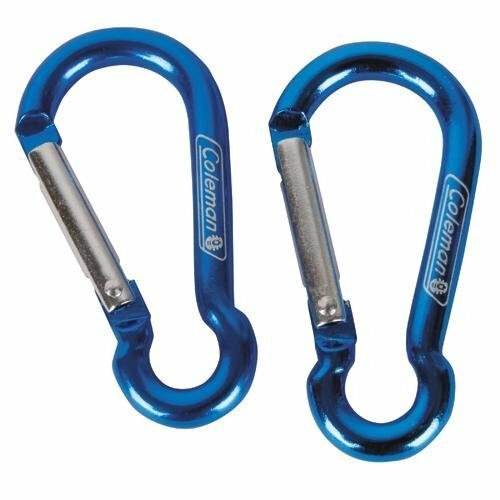 Whether youre hiking, backpacking, or heading into camp, carry more gear with help from Coleman Deluxe Mini Links. 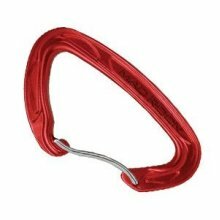 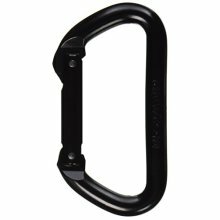 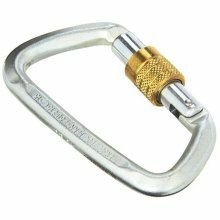 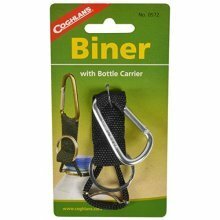 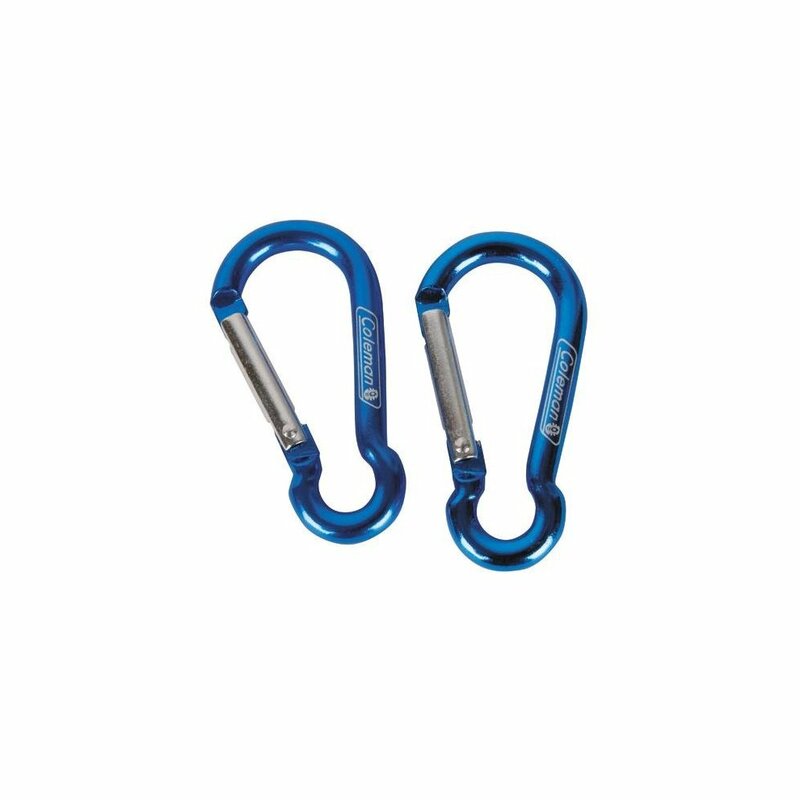 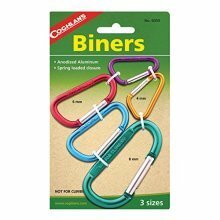 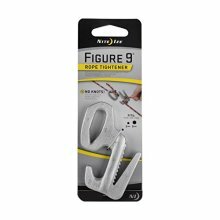 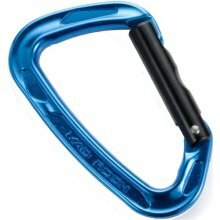 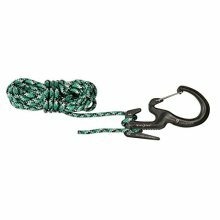 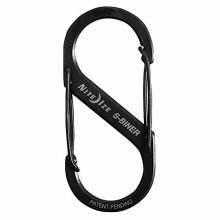 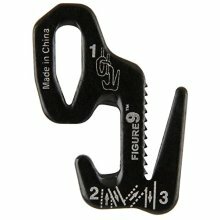 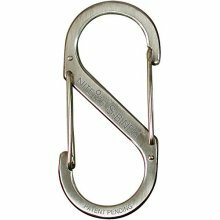 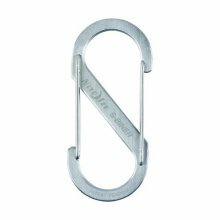 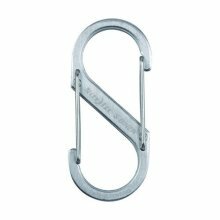 These two aluminum, spring-loaded carabiners can support up to 75 lbs. 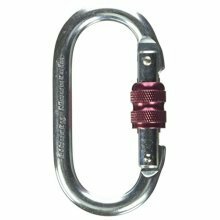 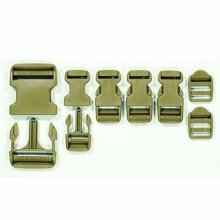 each and clip to backpacks, belt loops and other gear for maximum hands-free carrying. 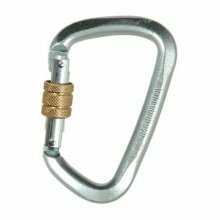 They are not rated for climbing or safety support.